In this lesson you can learn about Combustion Facts. Combustion simply means burning. It is a process which needs several factors to take place. What is the name given for burning in science? Combustion or burning is a chemical process in which fuel reacts with an oxidant (A substance that oxidises another substance) to produce heat. The heat released can produce light in the form of flame. What are the things that can burn quickly? What is happening in a lighted candle? The wax on and around the wick melts. Some of the wax boils and gives off a gas which catches fire. This produces heat which melts more wax. This boils and gives off more gas which continues burning. In a lighted candle, it is burning gas which produces the flame. What is the gas required for burning? What are formed in burning? What are produced in burning? What are the combustion factors or the main factors needed for burning? 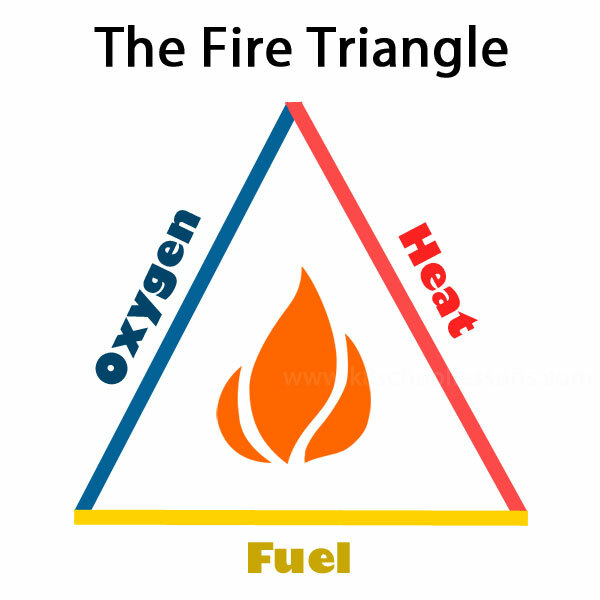 The fire triangle is a diagram that shows the three things needed for a fire to start and keep going. What is meant by the ‘certain temperature of a burning substance’? 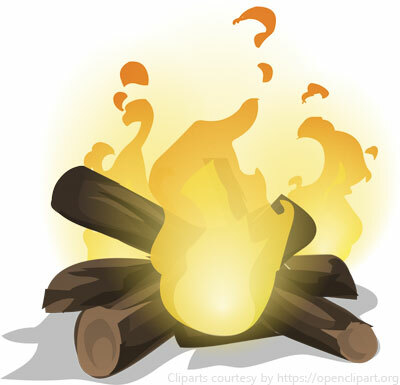 Burning substances need to be heated to a certain temperature before they will burn. This temperature is the certain temperature of a burning substance. A fuel is a material that is used to produce heat and other forms of energy. Wood is burnt in a special oven called kiln. That oven gets less oxygen than usual. Therefore the wood does not burn completely to leave ash. Instead a black substance is made called, ‘charcoal’. What are the uses of charcoal?